All winter long, when my kids had snow day after snow day, and the temps were ridiculously below zero, I swore that come summer, I wouldn't complain about the heat. No matter what. At that time, I assumed that we'd at least have a spring! It seems to have jumped from winter to summer, with a short week full of rain and thunderstorms in-between. Today, I had a strength run on the schedule: 3 x 2 miles at 8:50-ish pace with 800-meter recovery jogs. Plus a one-mile warm-up, which made an 8.5 mile run total. I was working on some blog stuff this morning after I got the kids on the bus, and then by the time I headed out for a run, it was after 10:00. As soon as I stepped outside, I realized I was going to have a hell of a time trying to reach an 8:50 pace for this run. It was SO HUMID outside. After all the rain we've had, the moisture was just hanging in the air. As soon as I started my "warm-up", I decided that I wasn't going to do intervals, after all. I would just do an easy run. It felt so hard! I was pouring sweat just a half mile into the run. I'd loaded up on sunscreen, which started to drip into my eyes, and my eyes were burning. I wasn't even sure I'd make it three miles, which is the bare minimum I even run. A half-mile in, I saw my pace was at about 10:00/mi, and I decided to try to pick it up to 9:00/mi, just to see how it felt, and I quickly realized there was no way that was happening today. So I just suffered through four miles, feeling sticky and gross, and my legs felt like lead. A bad run is nothing new--it happens sometimes, and I'm fine with that. But I've been having a trend of them lately, and it's getting really discouraging. Today's run is really making me dread this summer, when it's hot all the time. 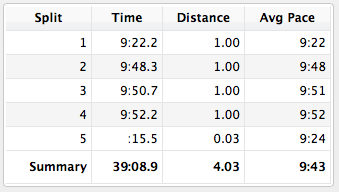 It also made me reconsider my sub-1:50 half-marathon goal. I think I'm just getting really burnt out on the heavy mileage. I started following Hansons' Marathon Method last July in order to train for the Chicago Marathon, and I've been running six days a week (5+ miles each) ever since. I really liked it for a while, but I'm getting so sick of the same old running routes, and never running anything less than five miles at a time. I miss my short and fast three-milers! Since I live on a peninsula, there really aren't many options for running from my house--there is only one road in and out. I can tell you every single bump, pothole, rock, bend, and piece of roadkill along that road! So I decided that I'm not going to use Hansons' Method to train for the half-marathons this fall. I'll write my own plan, something that I'm happy with, and I'll see how it goes. If a sub-1:50 is a possibility, then I'll go for it; but if not, then I'm willing to wait until I feel more excited about training. My best races are usually in the spring, so maybe I'll go for it then. I'd like to cut back to 4-5 days a week of running, and less mileage. Right now, though, I just have to get through the training for the Runner's World Heartbreak Hill Half & Festival--in less than four weeks! I can't believe it's coming up so fast. I'm really excited about it, but kind of nervous about how hard it's going to be. My favorite part about it is that I can "compete" with my friends who have a Fitbit. I started at the bottom of the list, and worked my way to the top throughout the week. Seeing my name climb the leaderboard motivated me to go out and walk a little extra whenever I could. I have found the step count and distance to be pretty accurate. I can't really say how accurate the calorie burn is, but it is very consistent and from what I can tell, seems accurate enough. My main reason for wearing it, though, is to push myself to move more throughout the day, and it has definitely done that. This afternoon, I booked our big family vacation. I wrote about it briefly before, but we ultimately ended up deciding to go to an all-inclusive resort in Punta Cana. We had been planning to go in early December, but I was waiting and waiting for the charter flight schedule to come out. My sister is pretty much my travel agent (she's traveled all over, and I can basically just tell her to find us a trip, and she'll plan something perfect!). There was a really great deal on the Dreams resort in Punta Cana, so we went ahead and booked it through Apple Vacations today. I'm SO excited! We'll be going the last week of August, and staying for seven nights. We've been saving up for this trip, thinking it was going to cost a fortune (we've never gone on a big vacation like this before); but the total--including airfare, hotel, all food, drinks, trip insurance, etc.--is only about $3400. I say "only" because I was assuming it would be double that! 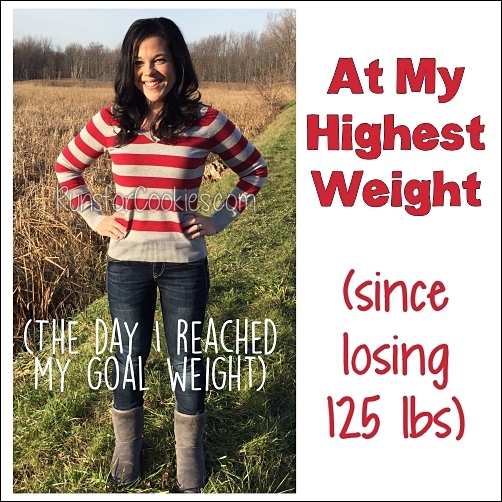 The trip gives me a whole new incentive to get back to goal weight. If I work really hard, and stop half-assing my attempts at getting back to goal, I can BE at goal when we leave. Lately, I've been doing well for about five days a week, and then I have two bad days--which is a wash, really. 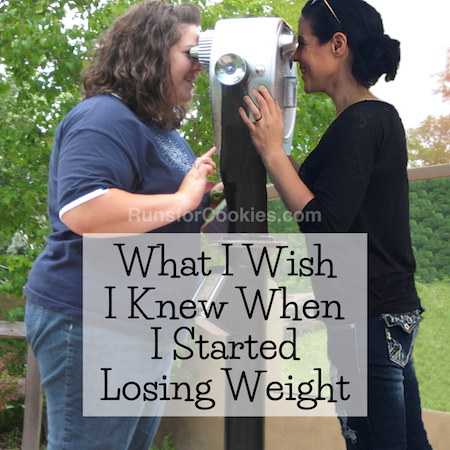 I've been going up and down with the same couple of pounds. Jerry really wants to get in good shape for the trip, too. He's still under his Weight Watchers goal weight, but he wants to lose about 10 pounds. Tonight, I'm going to write up a meal plan for the week, and I'm going to try to include all of the Good Health Guidelines. The Good Health Guidelines are the meeting topic at Weight Watchers tomorrow, so I'm going to do my best to fit them in this week. The Good Health Guidelines are to get in two servings of dairy, two teaspoons of healthy oil, five servings of fruits and vegetables, choose whole grains, lean protein, six cups of water, etc., per day. They are SO good! I like the KIND bars almost as much as my beloved Clif bars, and these ones are definitely my new favorite flavor. They taste like spicy nuts, but they're not too spicy. Very mild, but with a lot of jalapeño flavor! Funny that the beginning of your blog post today is so similar to the beginning of mine today....winter and NO spring. :) What is up with that?! 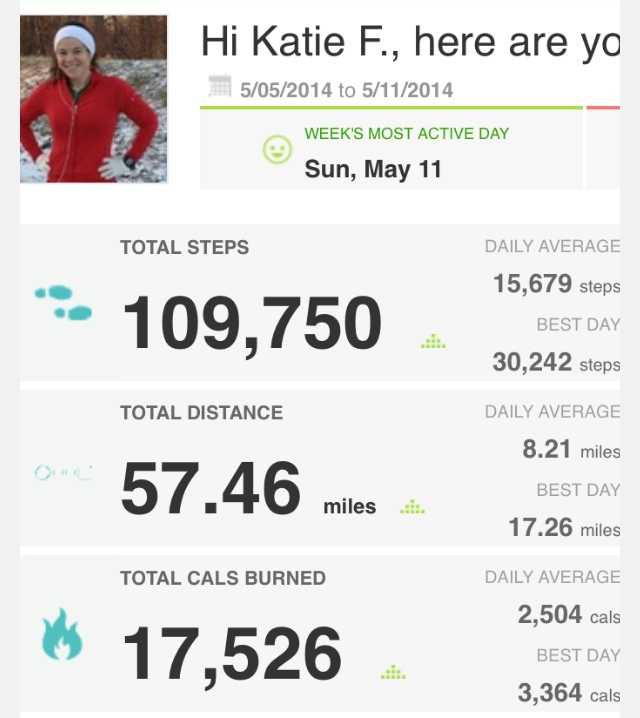 I love my fitbit too, it is a fun tool and really anything that works to motivate is good enough for me. Enjoy!!! Katie, did you see the big article in Runner's World about the beauty of 5k's? Maybe that would be a nice change of pace for you! It talked extensively about how difficult they are, so challenging, and yet, short and managable! 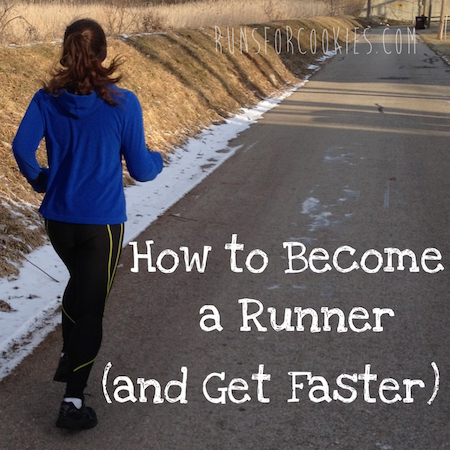 Maybe that could be a new goal for you, instead of distance running? I was going to say the same thing. I have been running so many half marathons recently, I'm just sort of tired of it. After reading the 5K article, I think I am going to try to improve my 5K time instead of always pushing for the half. I love that idea! I just read the article this morning after reading your comment. That sounds like just what I need--to focus on short and fast for a while. Thanks for the pointing out the article! Let's be fitbit friends!! 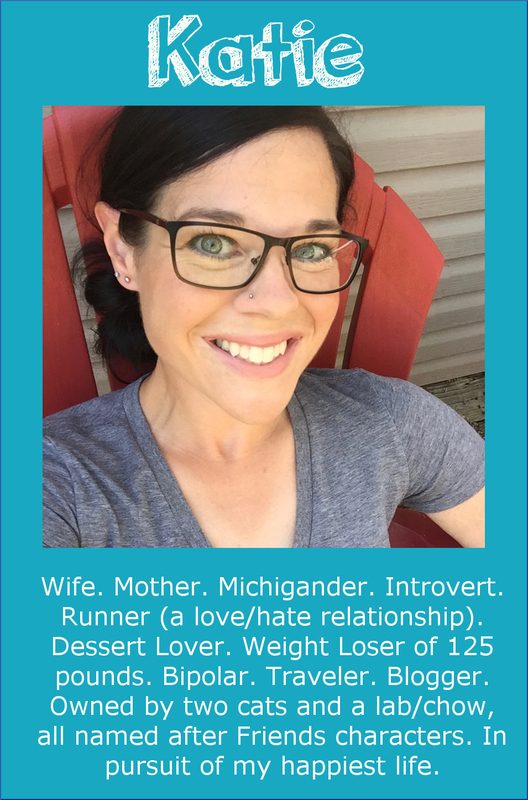 I love your blog, and I am a bit competitive ;) so I would love to have more running friends on there! Wow, you get a lot of steps in! I have a fitbit too, but I only average around 7k steps a day. Of course, I don't run. :) Sorry about the discouraging runs lately! I'm so impressed that you keep pushing forward even when it's hard. I want a fitbit so we can compete against each other! Wouldn't it be way fun if all us solemates had them? Yes!! I was thinking the same thing. I love the peanut butter chocolate +protein Kind bars :) You guys get many more varieties than we do! Nice for your vacation :-) we're also going to book ours and I also hope it will motivate me to be at goal weight. I was wondering if you had read this article in Runner's World about how a lot of runners should concentrate on running 5k's and 10k's and getting faster and not on half and marathons because it can really drain the runner who don't have this profile. Not saying it's your case but maybe worth reading ? I'm glad to hear you're enjoying the FitBit, I've been wanting to get one for a while. Have you ever read the books "Run Like a Mother" and "Train Like a Mother"? I love the women who wrote them (I listen to their podcasts when I run.) And they have great training plans for each race distance. When you said you are getting tired of your high mileage I instantly thought of them. I used their half marathon "finish it" plan last year and it was great. You can either run three days a week, and cross train the other three, or you can run every day on almost all of their plans. They even include "fun" workouts as part of the training to break up he monotony. I would totally be burnt out running that much so many days a week, do you ever think about doing any other excersise other than running, like some cross training? I know that helps me from getting burnt out from running. You will love the Dreams resort and that is a great deal. we have stayed at Dreams in Riveria Maya and Puerto Vallarata! Same here. We skipped right over spring. My body is def not used to the heat and I think its going to take some time getting used to. Exciting! We did a Cancun trip through Apple Vacations and it was a great success! 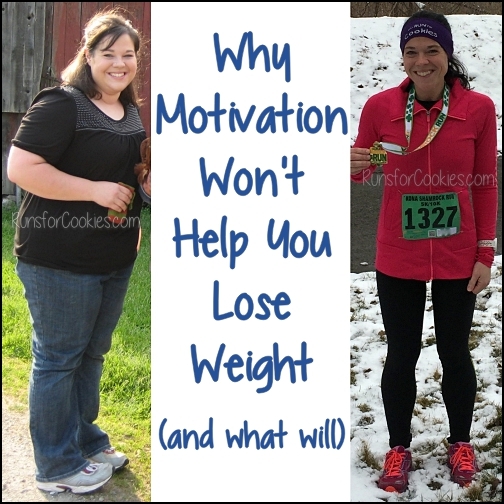 It really is motivating! I lost a bunch for our vacation in November. The holidays were rough for me. So, I'm finally back down to "vacation" weight. HA! Excited for you! so exciting about punta cana!! I am going on a cruise with my boyfriend at the end of june. he is getting deployed (he is in the navy) at the beginning of august so this is his pre-deployment gift to me. he is so sweet. i havent been on vaca in 3 years so i am so so so excited. i love the fit bit i have stopped wearing mine tho... a brief hiatus if you will...ill start again. So weird, because in central Texas we've had almost the opposite happen! We usually have no spring whatsoever, but these last two weeks have been rainy and cool. 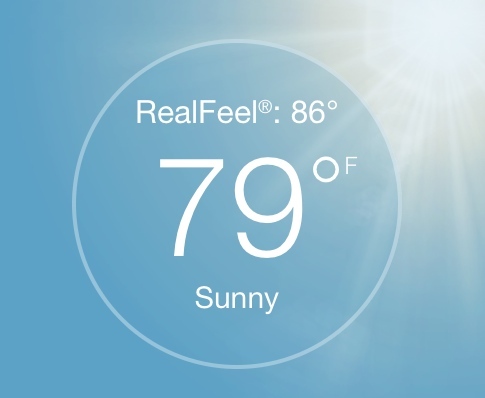 It'll be back up into triple digits by this weekend, but it's been strangely nice having a spring for once. I've been trying to start running, but am having a bit of trouble with some injuries, so that's been out. I've been doing the Arc Trainer at my gym, though and absolutely love it. It's a slightly different motion than an elliptical, so it works different muscle groups while getting me the cardio I need. 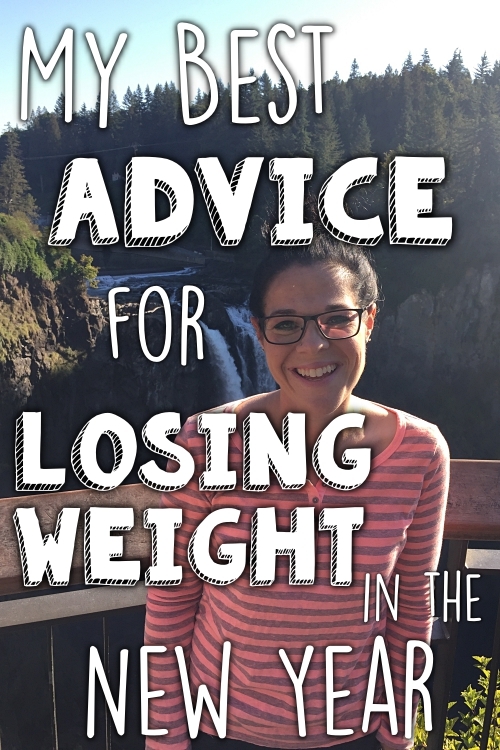 Maybe you could try adding something like that into your routine? Just to break it up a little... I'm also trying the 30 day squat challenge to get a little extra something in every day. It's hard, but a great boost. I've been on a bit of running hiatus since my last half. I'm "almost" ready to run again. Question about the Fitbit - do you have to pay a monthly fee? I'm trying to decide if it's worth it. I have a fitbit and no you don't pay a monthly fee. I think there is an option if you want extra features, but it's not a requirement. Thanks cspiro84! That's right, Julie, there is no monthly fee. You just buy the Fitbit and you'll have access to the site. That was one of the selling points for me!